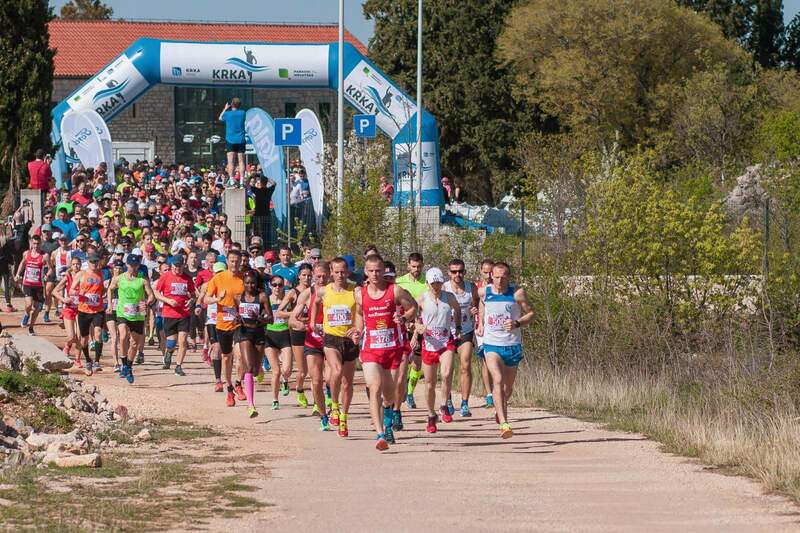 The first Krka Half Marathon was held in 2018. 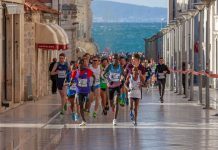 The race immediately became popular among runners – the maximum number of 750 competitors was reached, and a hundred of those runners were foreigners. Beautiful yet challenging, this race doesn’t leave anyone indifferent. The beautiful karst ►Krka river springs near the city of ►Knin, under a waterfall, and after flowing 72 km drains into the Adriatic Sea at the city of ►Šibenik. Canyon of Krka is specific for its high cliffs, seven beautiful waterfalls, monastery island, several caves with prehistoric findings and five medieval fortresses. It’s no wonder that the first edition attracted that many people! 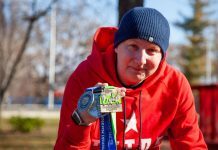 You can choose between a half marathon and a 5.5 K fun run. 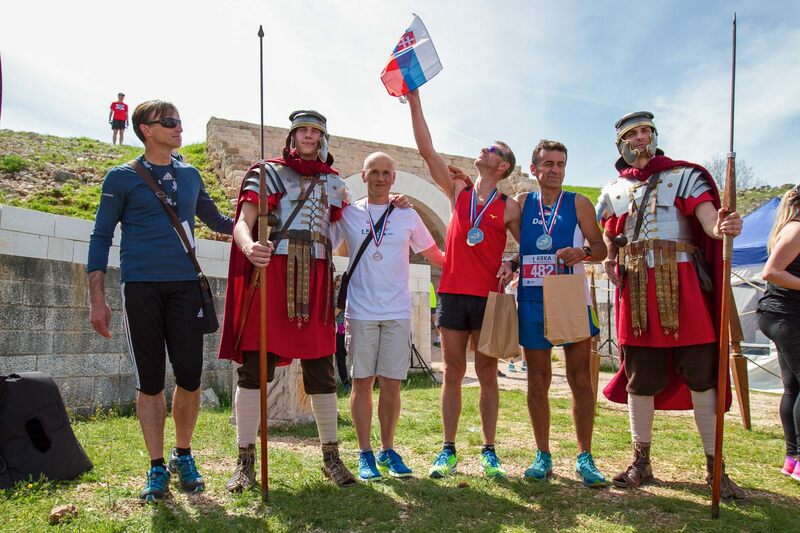 Both races start at the same time at the Eco Campus ►Puljane in the Krka National Park. 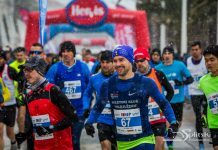 Running through the magnificent sceneries of Krka National Park and the near unique natural phenomenon of the Krka River and its wonders is a really special feeling. The race route is mainly even, but a bit spiced up near the end – first downhill to the canyon and then uphill from it. 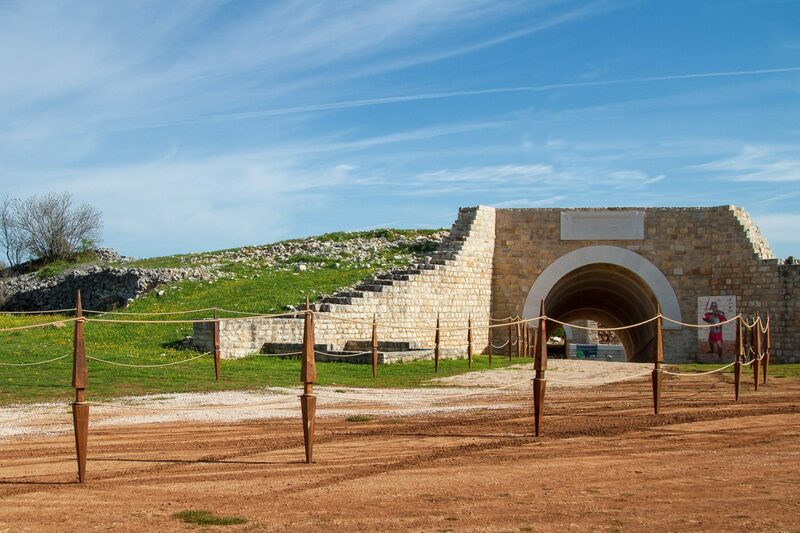 After that comes the spectacular finish line in ancient Roman military amphitheater ►Burnum. The first edition was held in mid-April. The weather was warm and sunny, and the spring look of the national park was stunning. Start packages are rich for both races, including the ticket for the national park visit. The registration form can be found here. 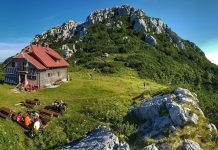 Accommodation offer is diverse and rich – guest houses, hotels, apartments… We suggest you to look somewhere around Puljane because that’s the small town closest to the start and finish area. The best way to come to Krka National Park is flying to ►Zadar and then driving to the park with a car or a bus. You can check out bus drives here. 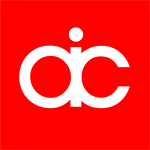 You can also fly to ►Zagreb and catch a bus there. From Zadar, that’s an hour-and-a-half-long trip, and from Zagreb it’s three-and-a-half-hour trip. The most famous part of the park is waterfalls. There are seven of them and each and every one is astonishing. Some are even unreachable; you can only watch them from a distance. ►Skradinski buk is place where you can take a swim behind a waterfall or a 60-minute light walk through the deep shade of lush vegetation, which offers the exceptional possibility of direct contact with the unique microcosms of mystical sounds, lights, colors, the mysterious world of travertine mosses and numerous plant species of the travertine barriers and aquatic habitats. ►Manojlovac waterfall, placed near race start and finish area, is the largest and is considered by many to be the most beautiful waterfall of the Krka River. The cascades are approximately 500 meters in length, and once a visitor sees this waterfall in its luxurious beauty, it will long remain engrained in the memory as one of the most impressive natural scenes. Krka also had the first hydroelectric power plant in Croatia. The Krka hydroelectric power plant was constructed and began operations on 28 August 1895, only two days after the hydroelectric plant on the Niagara River began to work. 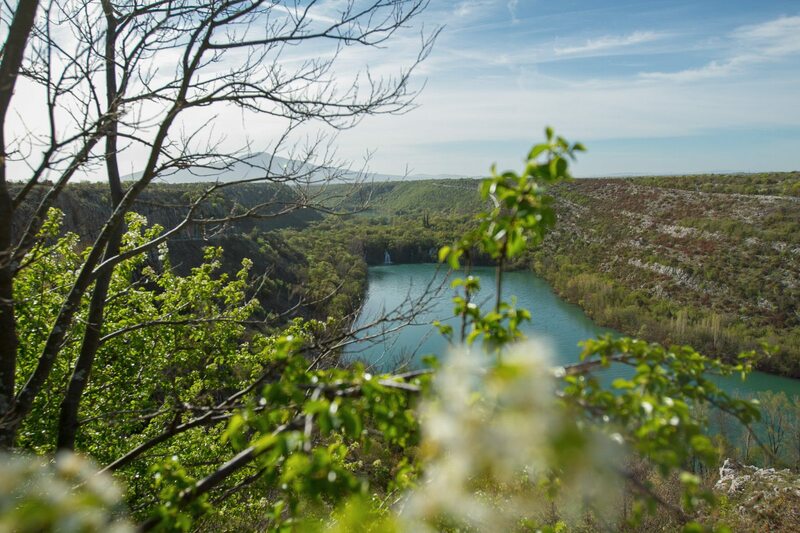 It was in service until World War I.
Beside aquatic wonder, there is much more to explore at Krka – archaeological localities such as caves with remains from Iron Age or five medieval fortresses that are witnesses of the early Croatian history. 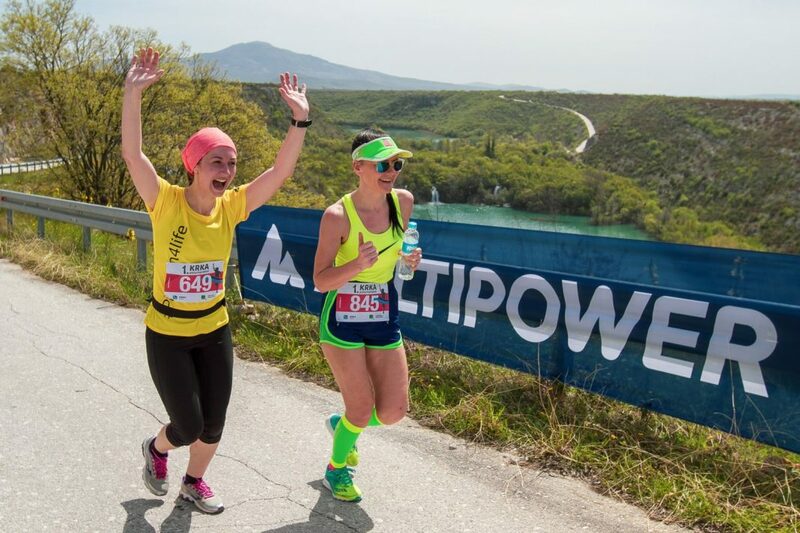 There is not much to think – register for the race and enjoy the beauty of Krka in spring when the crowds are not as big as in summer. You will be thrilled! 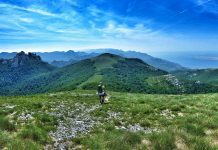 Previous article[INTERVIEW] Stefan Hofbauer: continental Croatia is amazing!